Chethams School of Music and LCoM Alumnus Phil Meadows has been a name on the jazz community's lips lately after winning the coveted Peter Whittingham Jazz Award to put together an ambitious large-scale project called the Engines Orchestra. This cross-genre ensemble has since recorded a debut album, Lifecycles, run education programmes and are due to appear at the London Jazz Festival on November 22nd to officially launch their album. Phil's intention is to further develop Engines Orchestra into a sustainable and diverse platform for performance, education and recording and plans are already in motion for the second large project with the ensemble. 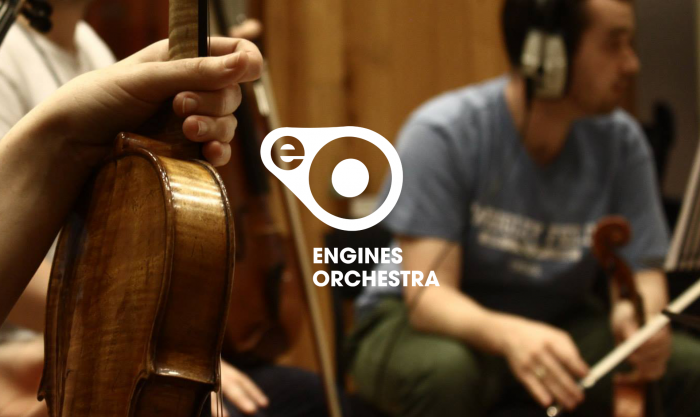 Full details on the funding campaign can be found on the Engines Orchestra Indiegogo page. The campaign is open for funders to participate until November 1st 2014.